The Etesia Attila 180 revolutionary ride-on brushcutter has been designed for safe mowing on banks and uneven terrain. Unique in its concept: automatic self-levelling keeps the operator, engine and controls upright, while the floating cutting decks follow uneven terrain contours. Safe on slopes up to 50%. The exclusive self-levelling system on ETESIA’s attila 180 keeps the operator, engine and controls in a perfectly vertical position even when working on slopes up to 27°. The 1.8 m cutting deck is made up of two centrally articulated sections. To guarantee flawless cutting, the wheels read the contours of the ground enabling the floating cutting decks to follow the lay of the terrain: flat ground, slopes, hillocks, gullies, top and bottom of banks. Rear ejection onto the cut surface ensures greater safety. The exclusive self-levelling system on Etesia’s Attila 180 keeps the operator in a perfectly vertical position even when working on slopes up to 27°. 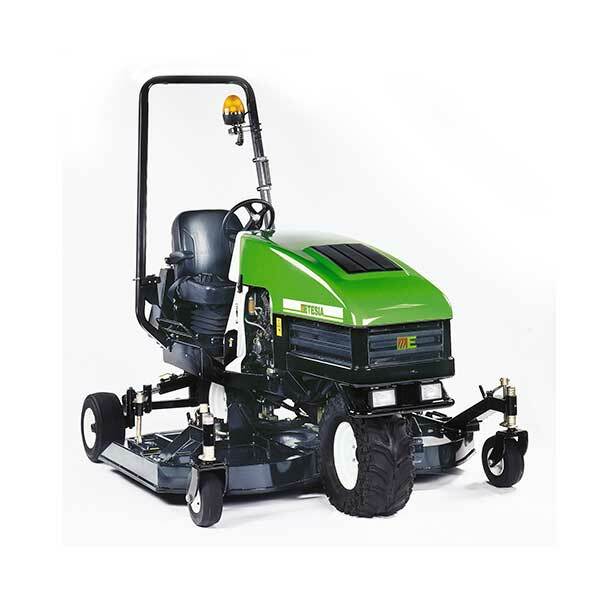 The mower to bank Powered by a 30hp Yanmar water-cooled 3-cylinder diesel engine, A180 has hydrostatic drive, power steering and hydraulic drive to the cutting units. Fitted with a slope alarm that sounds on banks above 27° and an operator presence switch. A comfortable seat, low noise, ease-of operation and good visibility minimise operator fatigue. The Etesia Attila 180 meets all the standards in force for excellent operator safety. For example, a slope alarm sounds on banks above 27°. 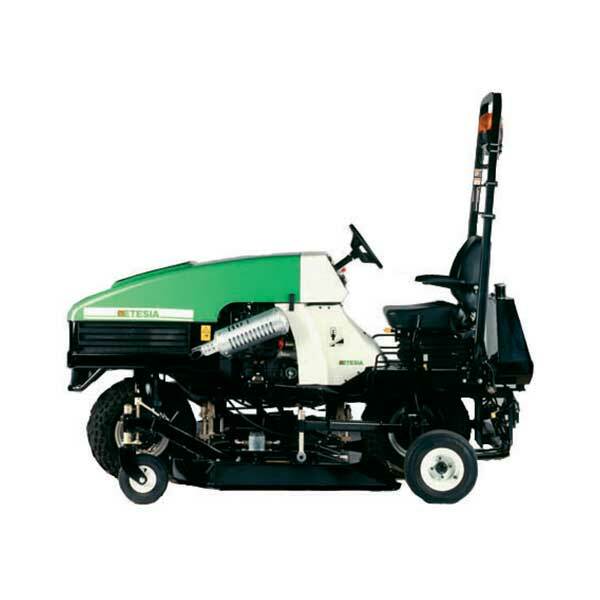 Powered by a 30hp Yanmar water-cooled 3 cylinder diesel engine, the Etesia Attila A180 has hydrostatic drive, power steering and hydraulic drive to the cutting units. It is specially designed for large sites: motorway banks, industrial estates, reservoir banks and other uneven terrain.